If you are interested in sharing the gospel with your Catholic friends or understanding their beliefs more clearly, "Reasoning From The Scriptures With Catholics" is a complete, easy-to-use reference perfect for you. 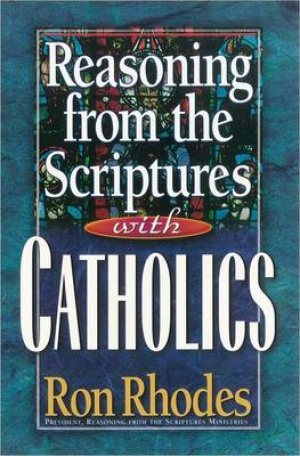 Reasoning from the Scriptures with Catholics by Ron Rhodes was published by Harvest House in January 2000 and is our 32343rd best seller. 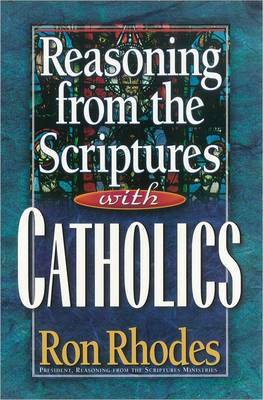 The ISBN for Reasoning from the Scriptures with Catholics is 9780736902083. Be the first to review Reasoning from the Scriptures with Catholics! Got a question? No problem! Just click here to ask us about Reasoning from the Scriptures with Catholics.